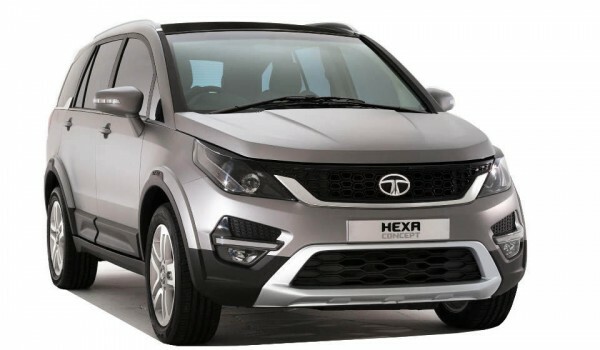 Tata Motors has unveiled new SUV at Auto Expo 2016 “Hexa “. 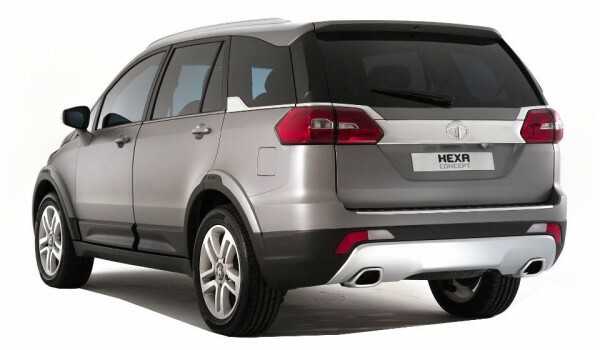 Tata Hexa is replacement of the Tata Aria. 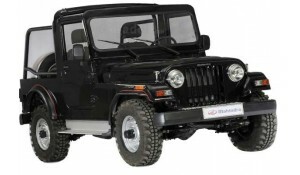 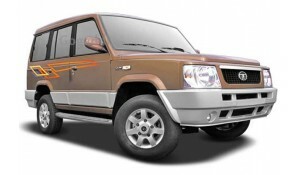 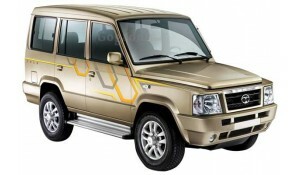 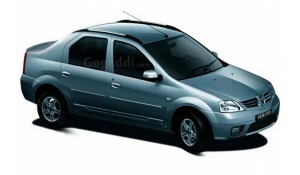 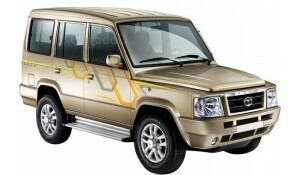 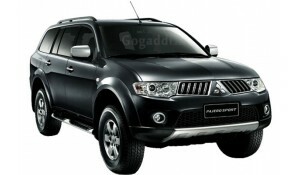 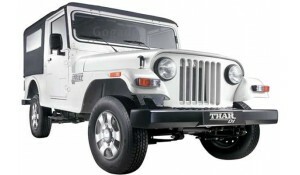 Hexa will be introduce only in diesel engine powered by 2.2 L Diesel. 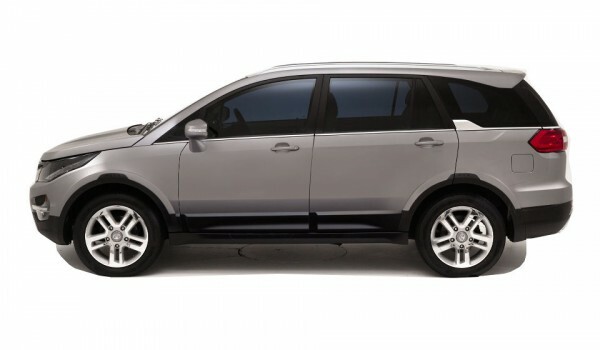 Hexa features: it will be introduce with the new features like. 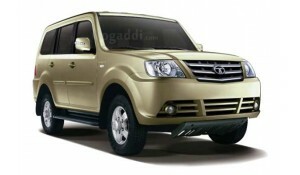 Hexa will compete Mahindra XUV500 and Toyota Innova crysta.